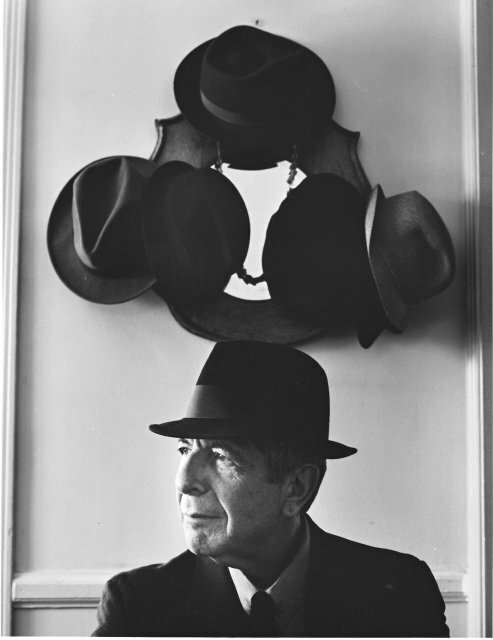 See the photo of Leonard Cohen’s last album here and explore this mega Leonard Cohen site. 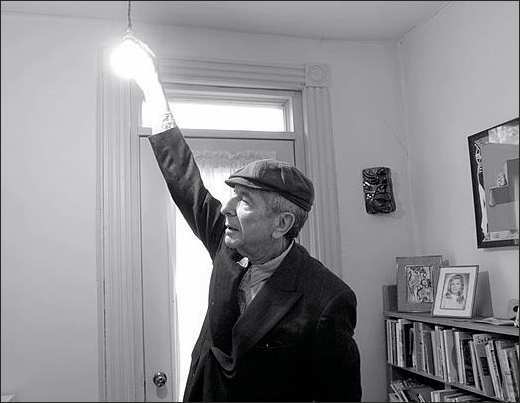 Can’t imagine a world without Leonard Cohen, a deep void we must face in “Future” and hear his song again. Yeats and Federico Garcia Lorca were Cohen’s favorite poets. Long time ago I was about 15 in my hometown of Montreal, I was rumbling through….or rambling as you say down here. We say “rumbling” .Actually we don’t say that at all. I was rumbling through this bookstore in Montreal. And I came upon this old book, a second-hand book of poems by a Spanish poet. I opened it up and I read these lines : “I want to pass through the arches of Elvira, to see your thighs and begin weeping”. Well that certainly was a refreshing sentiment. I began my own search for those arches those thighs and those tears….Another line “The morning through fistfuls of ants at my face” It’s a terrible idea. But this was a universe I understood thoroughly and I began to pursue it, I began to follow it and I began to live in it. And now these many years later, it is my great privilege to be able to offer my tiny homage to this great Spanish poet, the aniversary of whose assassination was celebrated two years ago. He was killed by the Civil Guards in Spain in 1936. But my real homage to this poet was naming my own daughter Lorca. It was Federico Garcia Lorca. I set one of his poems to music and translated it. He called it “Little Vienese Waltz”. 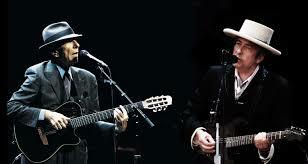 My song is called “Take this Waltz”. 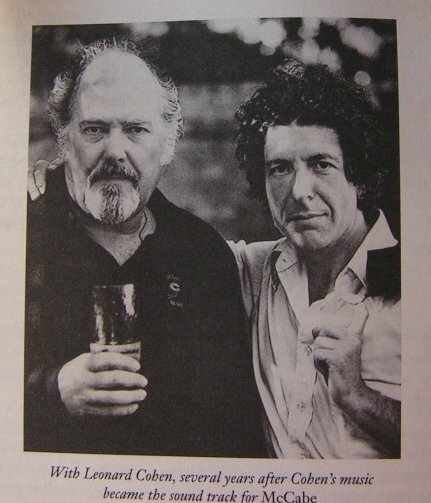 More from Leonard Cohen Archive. Everybody Knows – (Exotica – youtube) Your birthday today.